Britain is easily capable of thriving outside the European Union, one of the world’s leading economists has insisted in an interview with The Daily Telegraph. “There’s no reason why not”, says Joseph Stiglitz, a Nobel prize winning economist and something of an economic guru to the political left. “But it depends on how Europe responds, and how the negotiations go. “There are two scenarios. If Europe adopts the Juncker approach, which is to say we’ll cut off our nose to spite our face and punish Britain for leaving, then that’s not so good. “But it really wouldn’t be in Europe’s interests to do this. The US is actively engaged in Europe, in manufacturing, services and finance, and our trading relationship with Canada, where we have a free trade agreement, but no single market and no free movement, works well, actually really well, for Canada. “So you should be no worse off than Canada is with the United States. I find it quite hard to believe that you [Britain] would be treated worse by Europe than the US or Canada, or Canada is by the US. This would be hard to justify”. However, Angela Merkel, the Germany Chancellor, and a number of other European leaders have indicated a more conciliatory approach, conscious that their own countries have much to lose from a breakdown in trading relations with Britain. 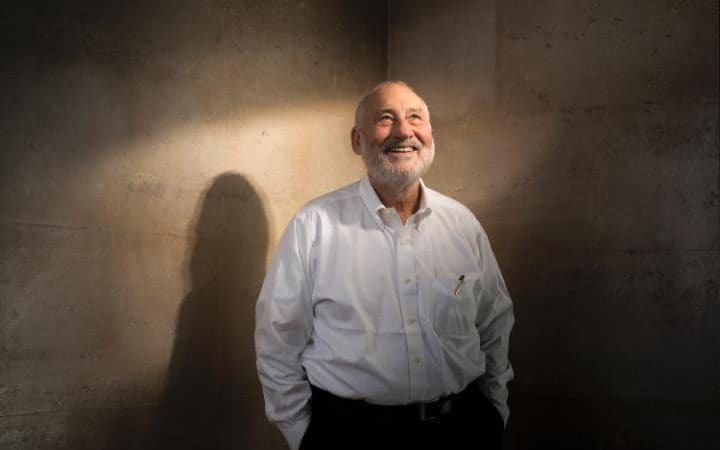 Stiglitz, a one time adviser to the Scottish government on independence and briefly a member of Jeremy Corbyn’s now disbanded economic advisory panel, has been in the UK to promote his new book, The Euro, and its Threat to the Future of Europe. In it he argues that the root cause of Europe’s political and social ills lies in the creation of the euro, which rather than driving convergence among nations as intended has resulted in politically and economically destabilising divergence. “The Brexit referendum was a shock”, he concludes. However, the euro is not the only thing that has gone wrong in the European Union, Stiglitz argues. “There were other mistakes. 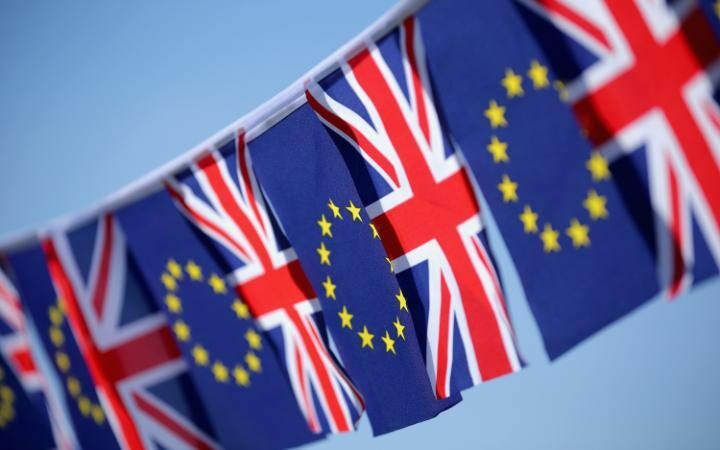 It is fairly clear that the EU has imposed more regulatory harmonisation than is necessary, and that this excessive enthusiasm for regulatory harmonisation is one of the things that has gotten the EU into trouble with the British”. Next Next post: Joseph Stiglitz Believes Monetary Union Is The EU’s Undoing!